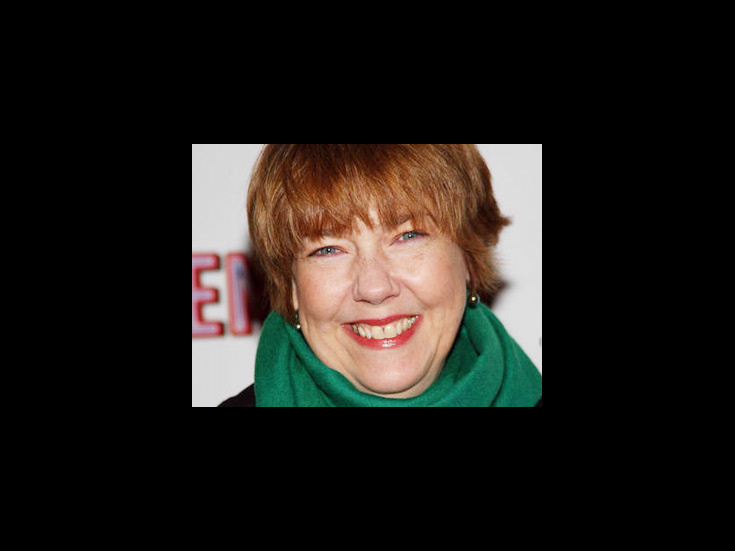 Harriet Harris won a Tony Award for her role as Mrs. Meers in Thoroughly Modern Millie and appeared on Broadway in Cinderella, Cry-Baby, Present Laughter, Old Acquaintance, The Man Who Came to Dinner and Four Baboons Adoring the Sun. Her screen credits include Desperate Housewives, Frasier and Addams Family Values. Judy Kaye, Rachel York, Harriet Harris & More to Join Christian Borle & Tony Yazbeck in Little Me at Encores!